Flip a coin. If heads, the Pokémon is in dark when taunted. Flip a coin. 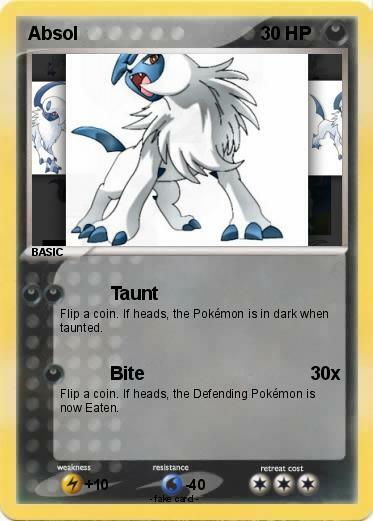 If heads, the Defending Pokémon is now Eaten.